Upcoming Podcast 450, Oh My! 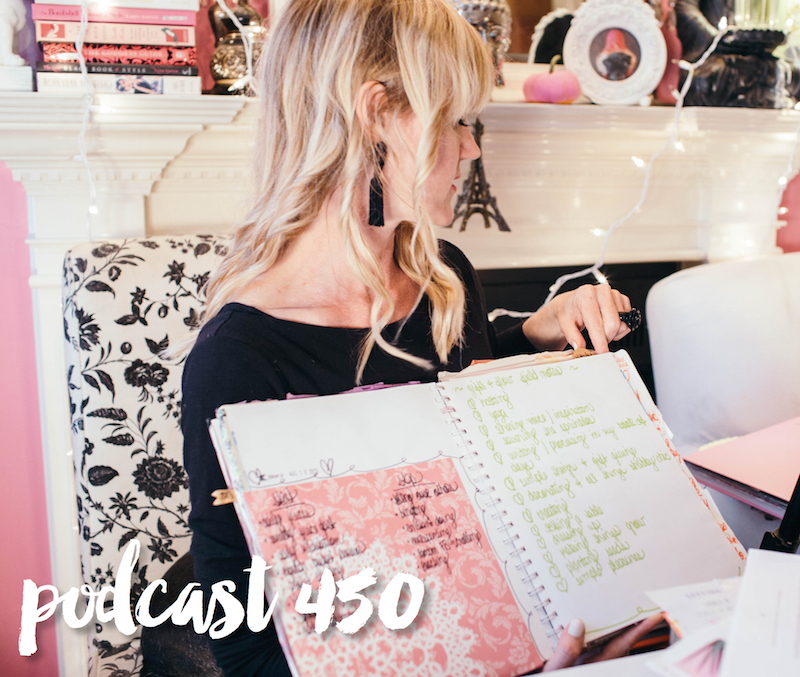 This week we’ll be releasing podcast 450. My how the past 14 years of Tranquility du Jour have flown! Funny, I used to have to explain the concept of a podcast to people. “It’s like an online radio show,” I’d proclaim. Now, they’re part of many peoples’ daily lives. For 450, I thought it may be fun to share stories and lessons since our last milestone, 400, in July 2017. At the time of that podcast release, I did my best to imply normalcy despite the fact that my world was turning on its head with the upcoming sale of the studio. Since this episode won’t release until mid-week, if you have something you’d like addressed, please let me know in the comments below or by emailing me. I love hearing from you!